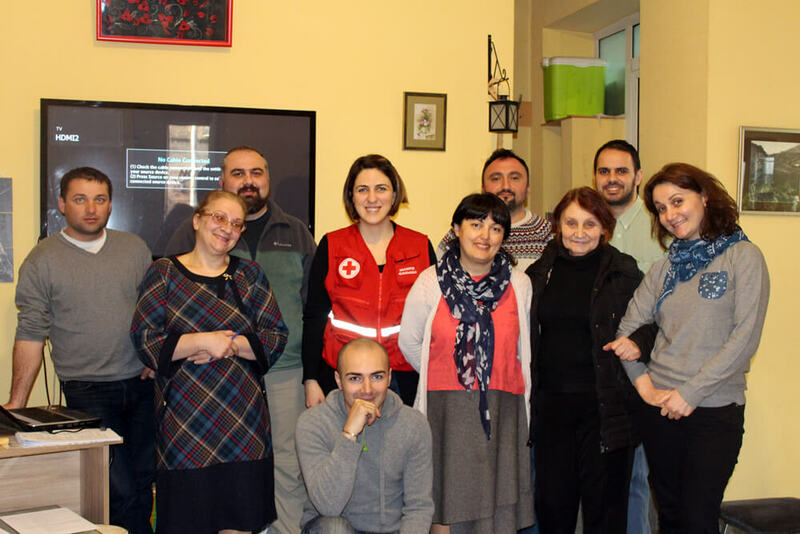 The Red Cross & Georgian Association of Guides continue to work together to make the safety of tourists a top priority during their holiday. Since the start of the New Year, the Red Cross has held two First Aid & CPR training sessions and certified 17 new SAGA Member Guides! The tourist season is gearing up and SAGA Member Guides are busy preparing, learning, and exploring new destinations for tourists! 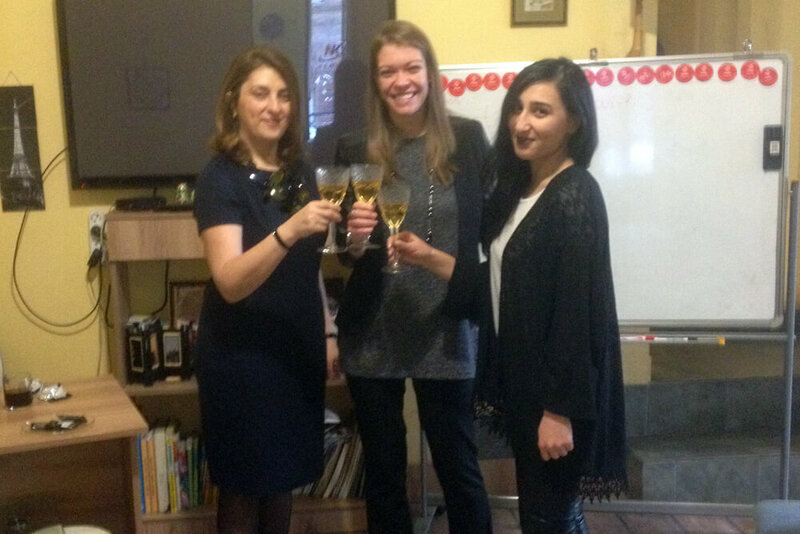 On March 26th , 2016 SAGA Member Guides visited Sarajishvili Cognac Distillery and learned about the history of cognac in Georgia, and got a first hand look at the process of its production at Sarajishvili! 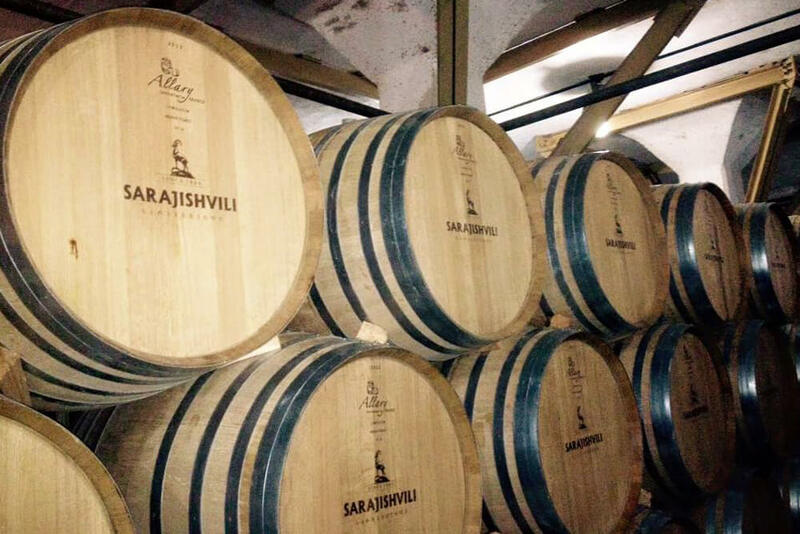 A special thank you to Sarajishvili Distillery, which is sure to be an exciting stop for tourists! Our Peace Corps Response Volunteer, Jacqueline Peterson, arrived in February! English Language Program for SAGA Members starting soon! April 6th & 7th : SAGA Members Excursion to Samtskhe-Javakheti! Upcoming: SAGA Members & Tour Operators Meet & Greet! Upcoming: Celebrating Spring with lunch at Borani!